It's Facebook Fridays! for April 10, 2015 and we want to help you draw true love! 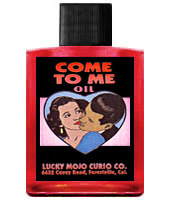 The Lucky Mojo Curio Co. is hosting a random drawing to give away 3 lovely Come To Me spiritual supply prizes to bring that special someone into your life. 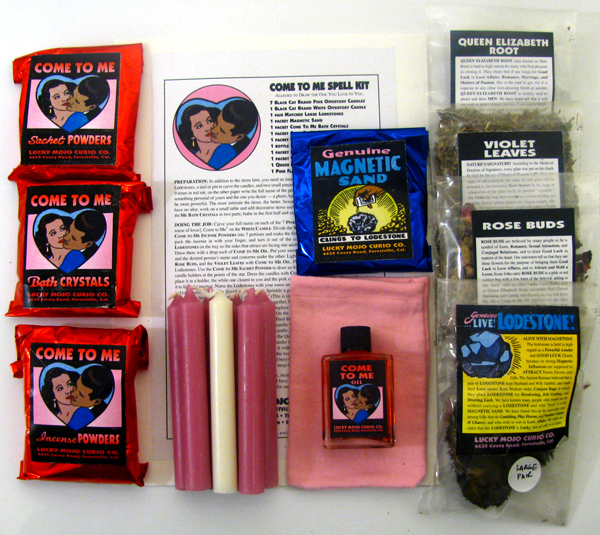 This week the prizes are a Come To Me Spell Kit, complete with all ingredients and instructions, A Come To Me dressed and blessed Vigil Candle, and a bottle of Come To Me Dressing Oil. First thing tomorrow morning, we will select THREE winners at random, announce their names here, and ask them to message this Facebook Page with their mailing addresses, so we can send them their FREE Come To Me products. We have a winner! In fact, we have 3 lucky winners! Our Facebook Fridays! winners for April 10, 2015 are: Skimariyazvh Blue, Rahbinah Rastaban, and Helen Smith.